I’ve edited this post because a link I embedded in the word “here” (written in the next paragraph) is only active on the page where the post comments are accessible. So I just wanted to add a heads up to click on the title (above) first to access this short entry and then you should be able to click on the active link embedded on the word “here” as seen below. The following text is now the original post, with the active link. I’ve been writing on another blog but never attempted my own until today. My apologies for writing something very simple and humble. I hope to be more adventurous in the future. 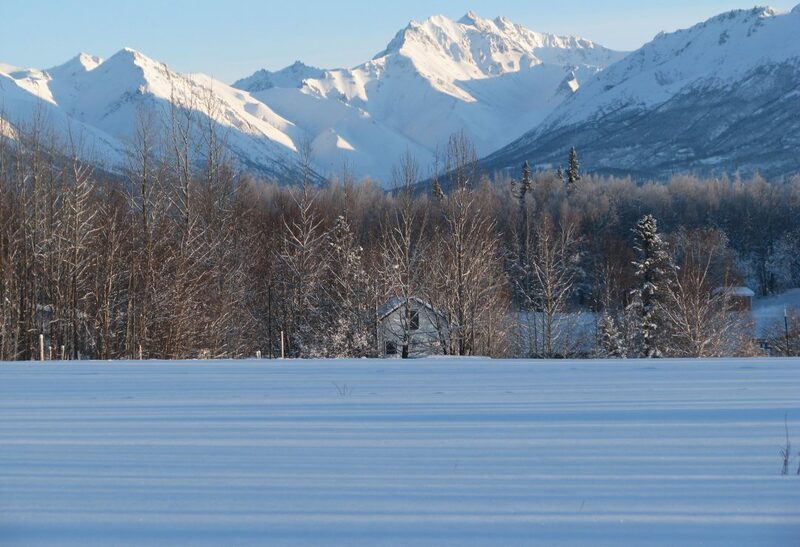 Perhaps you might want to view our slide show on our Abeille Alaska Youtube channel. If so, click on the title above to link to the inside text then click on the word–> here. If the word “here” before this sentence isn’t active you need to click on the title first to get to the text page that has the active link.